1 Sewardstone Close has been awarded the Headway Approved Provider Accreditation following an assessment visit at the home carried out in September. The accreditation process involves a robust system of assessment involving on-site evaluation of evidence, together with discussion with team members, service users, as well as family and carers. The Headway Approved Provider scheme provides an accredited sign of quality driven from a service user/carer perspective and encompasses evidence based practice, sound governance and is outcome focused. 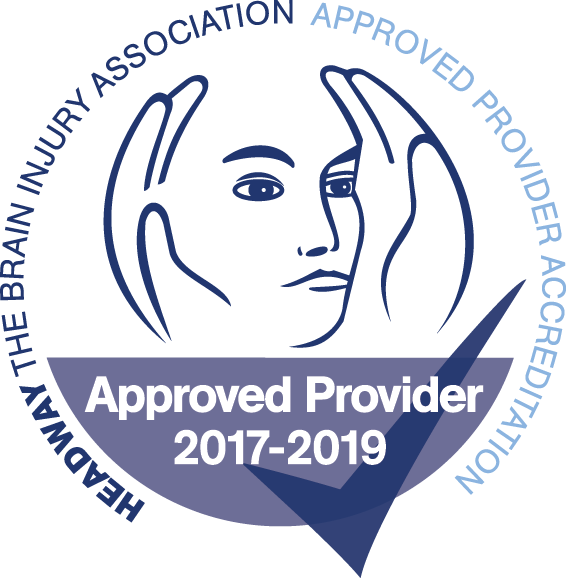 The value of accreditation demonstrates commitment of an Acquired Brain Injury Unit to continuous service improvement and ensuring a workforce trained and skilled in working with individuals with brain injury. Having visited 1 Sewardstone Close and observing and speaking with the team, the assessors recognised their commitment to a holistic person-centred approach to care and rehabilitation, and commended the team on the support they provided to promote independent living for residents in the home. “On behalf of the team at 1 Sewardstone Close, we are extremely proud to have been awarded this accreditation. 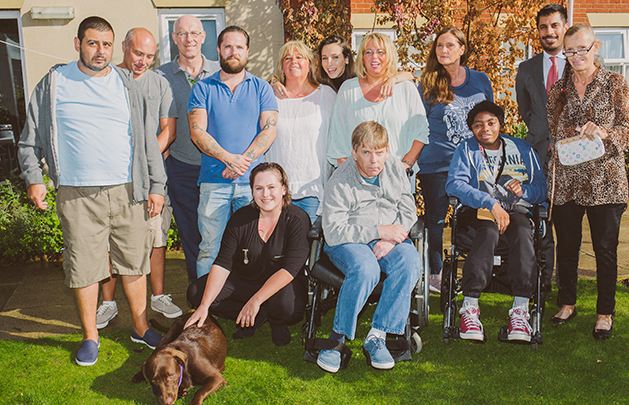 Our commitment to providing neurological rehabilitation through compassionate care is an integral part of what we do – but it is good to be recognised for this by an organisation such as Headway”.